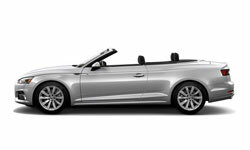 The 2018 Audi A5 Cabriolet from Audi Morton Grove in Illinois - serving Glenview, Highland Park, Lincoln Park, Deerfield, and Glencoe - is a bold convertible. The sleek style of the exterior is a prime example of what happens when you think outside the box. A widened SingleFrame grille boasts confidence up front and the redesigned LED taillights offer superior lighting technology. 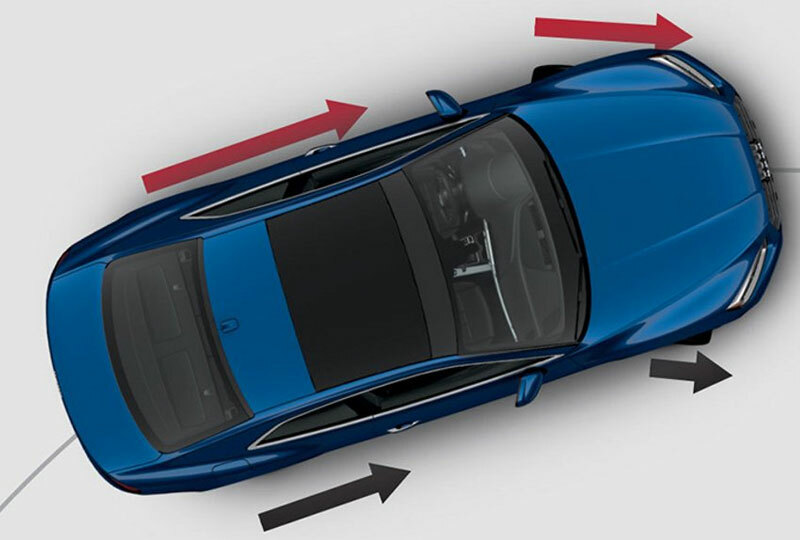 Push the pedal down and experience 252 horsepower with the 2.0L engine and seven-speed S Tronic transmission. 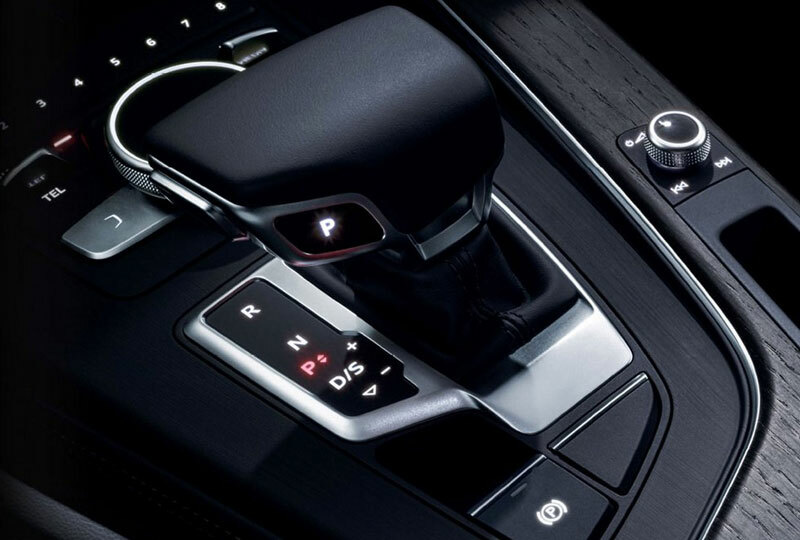 Standard Quattro all-wheel drive takes care of the messy highways and dusty roads, so you can enjoy smooth handling at all times. Cozy leather seating and an expansive wraparound dashboard welcome you aboard. The MMI Touch controller uses handwriting recognition technology to easily enter your commands so you can avoid having to type out your words. 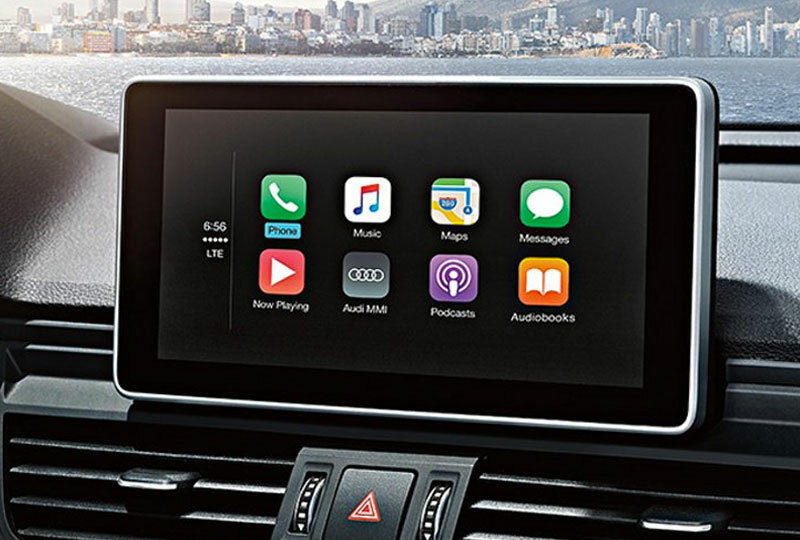 An available Audi Virtual Cockpit system provides a fully digital information display with navigation and compatible phone features, as well as Google Earth and Google Street View. 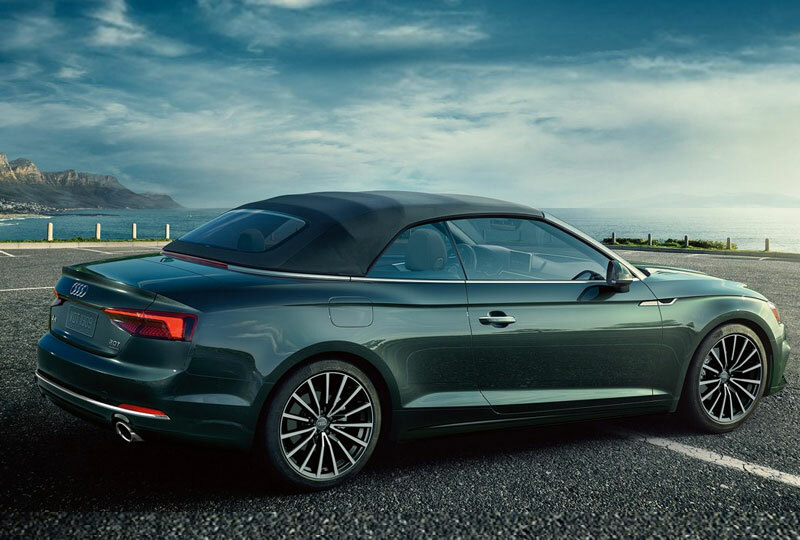 You've picked the best time to buy a 2018 Audi A5 Cabriolet! Call us today at Audi Morton Grove to schedule a test drive, or visit our showroom located at 7000 Golf Road, Morton Grove, IL 60053. 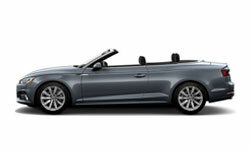 We can't wait to see you ride home in the 2018 Audi A5 Cabriolet you've always wanted!